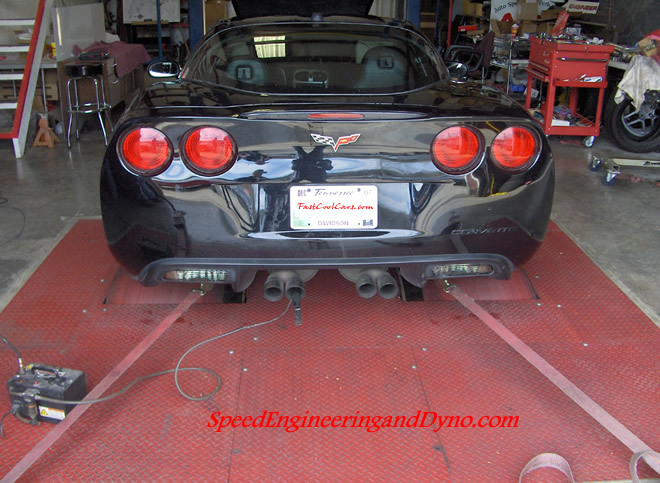 Thank you for visiting Speed Engineering and Dyno's Testimonials Section. We hope this site will help to show you what we can offer for your late model car or truck. We offer many different services ranging from tune-ups to full performance engine builds. If you want the best service and tuning possible, then give us a call or send an e-mail. We will be more than happy to get you a quote on any part or talk with you about a full package. No matter what, Speed Engineering can meet your needs. Whether it is an aftermarket cold air intake, a Speed Engineering custom built 4" cat-back exhaust, a 400 RWHP bolt-on only X-Package, or a 427+ cubic inch blown monster. You have found the right place!